is ready for your tummy…really its completely delicious….hope everyone like it. and stir continuously. Remove from the flame when it cooks well. good idea filling the sandwich with noodles..good one for left over noodles too! your new logo is amazing…LOVE THE HEADER!!!!!!!!!!!!!!!! Love the facial expressions of the produce! 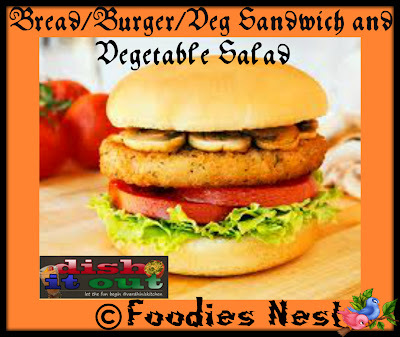 Nice twist to the regular sandwich…good one!!! Looks delicious. wonderful twist! !..though I am not a maggie fan..I use leftover pastas and macaroni!! Wonderful and awesome sandwich !! nice idea too !! Wonderful one for maggi lovers. 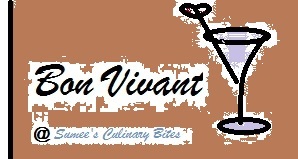 nice twist to our usual maggie.. the header logo is finally up..good job preethi! Lovely twist to the daily toast. looks great…what other sauce can we use to make it spicy.